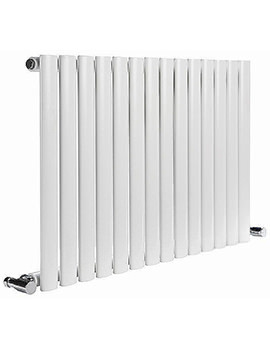 Flat radiators are a great way to heat your home in a simple, fuss-free way. 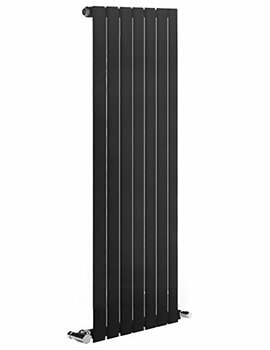 At QS Supplies, we stock Flat panel radiators, which feature simple clean lines, and they perform tirelessly for years to bring in much-needed warmth. Heating bars covered with a single or double panel, give them a more desirable look. As we boast no less than 25 years of expertise in this competitive industry, we supply all of the major brands to countless customers across the UK. 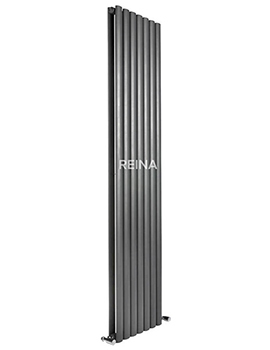 We stock products from brands such as Reina, MHS and Apollo. With a huge choice available displayed below, it is possible to coordinate these radiators with your decor and other furnishings to achieve a stylish and practical result.